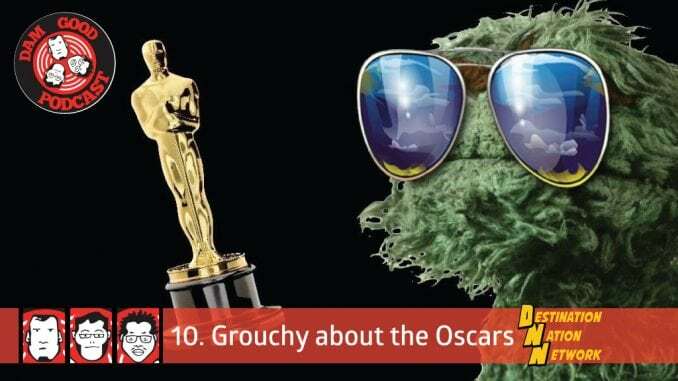 In this installment, the main Dam event is about the past, present and future of the Academy Awards. Featuring a new Flatulence Theatre, Redneck Movie Review, and a brand new segment called Say Whaaaaat? !